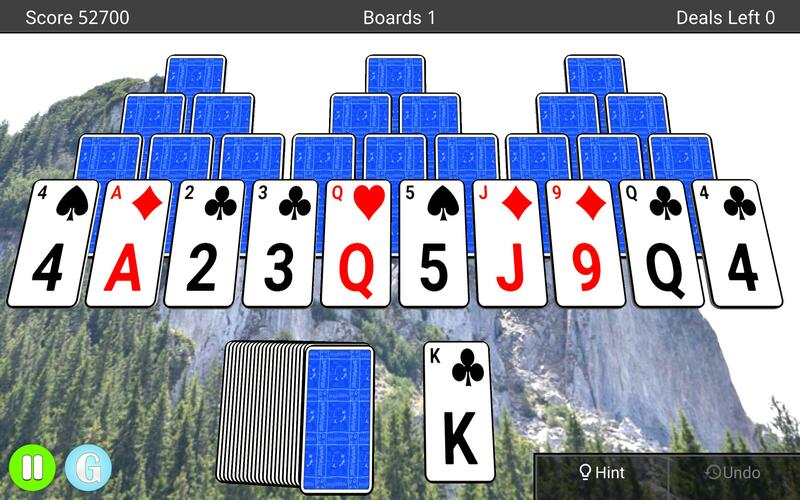 TriPeaks Solitaire 3D - the most evolved game of TriPeaks Solitaire. 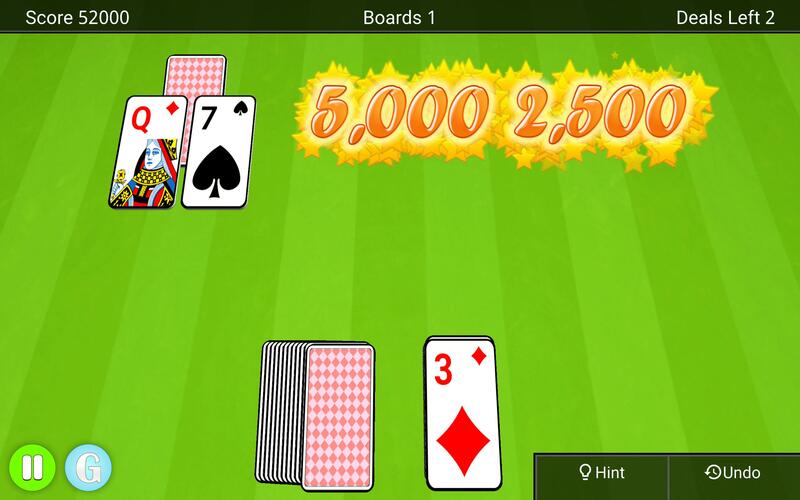 Our TriPeaks Solitaire gives you an unrivaled card game experience. 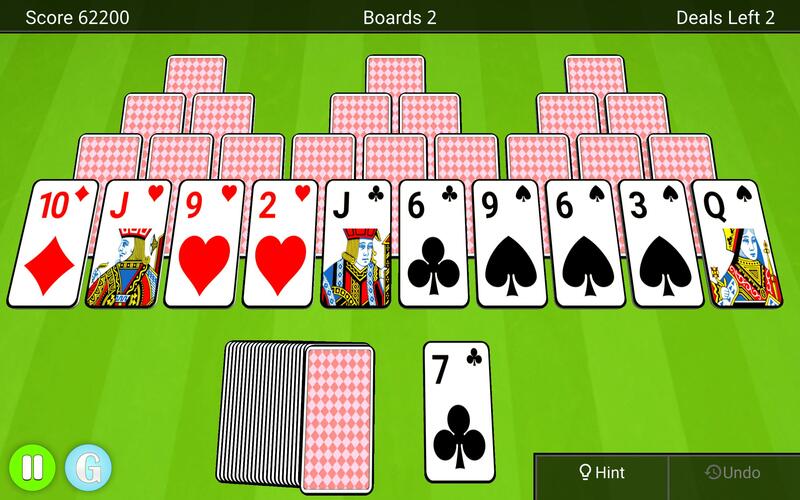 You start with a board of cards that form three pyramids. Over these three pyramids you will find ten exposed cards and at the bottom you will find a deck of cards and a waste pile. 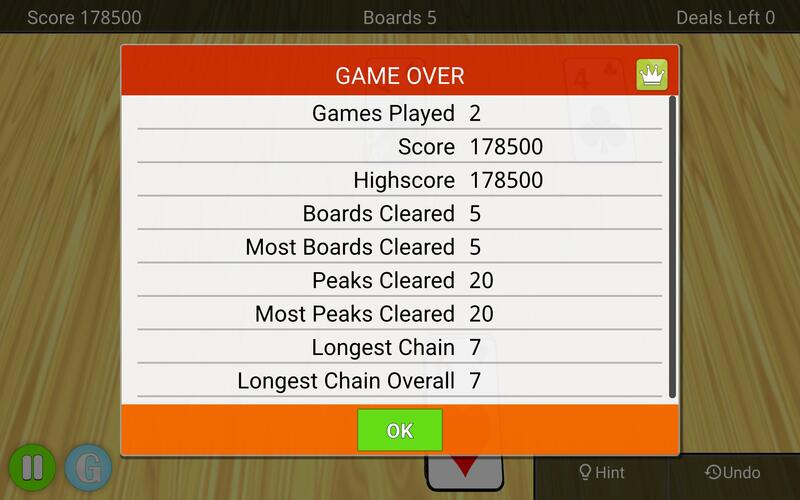 The goal of the game is to clear as many boards as possible by tapping cards from the board that is one lower or one higher than the one in the waste pile. You can match any uncovered card. You can compete with people around the world. Check the online leaderboards after each game to see your global standing. Play now! 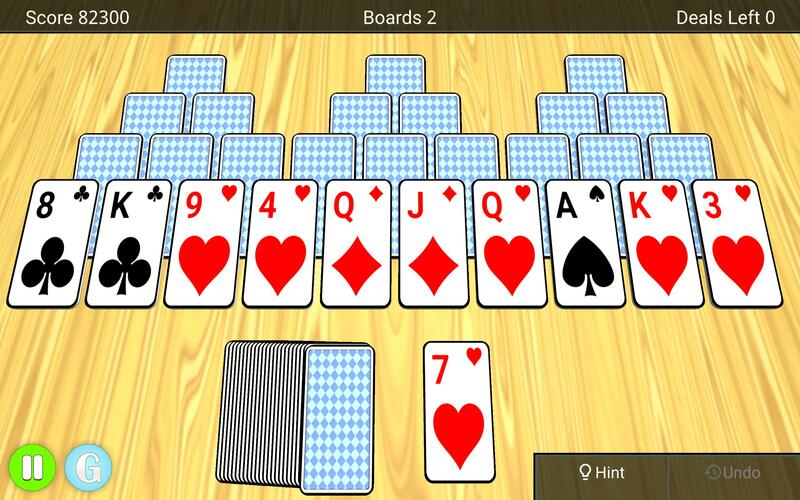 ★ The TriPeaks Solitaire experience you know and love. 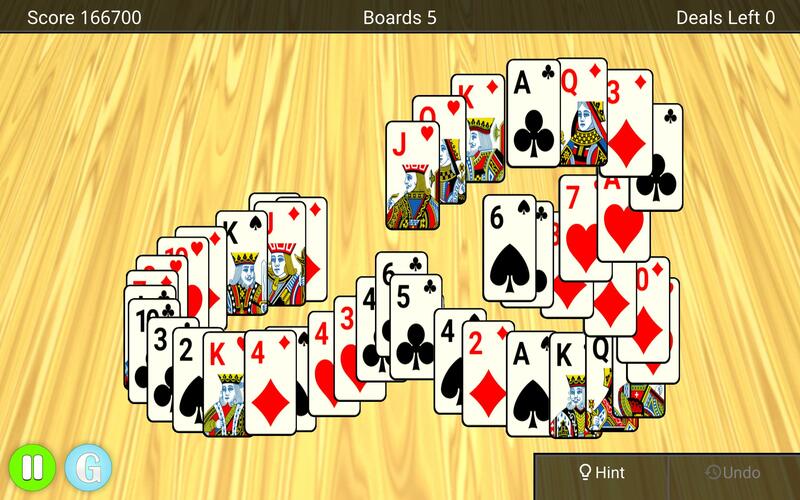 You may also know this game as Three Peaks, Triple Peaks or Tri Towers. 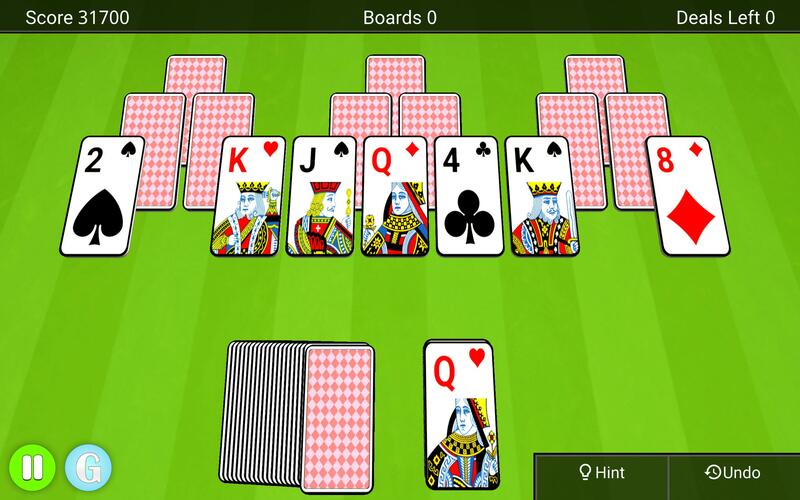 - Match the top card from the waste pile with a card from the board that is one lower or one higher. 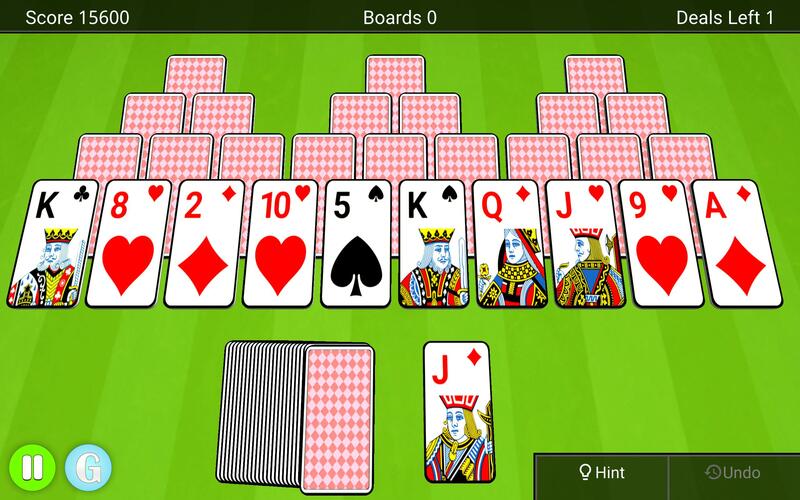 Match as many as you can to clear the board. - You can match a queen with a king or jack, or you can match a 2 with an ace or a 3.The king can be matched with an ace or a queen and so on. A jack matches with a 10 or a queen. 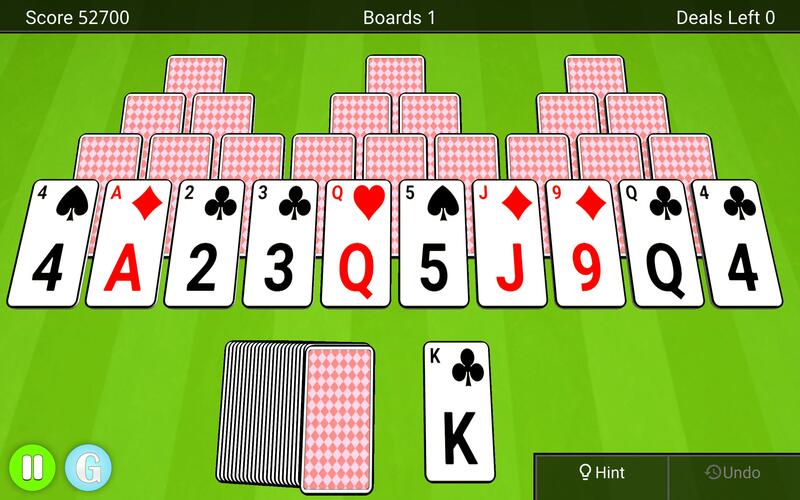 - If there are no matches available you can draw a new card from the stack. - You can only make matches with the cards that are face up.